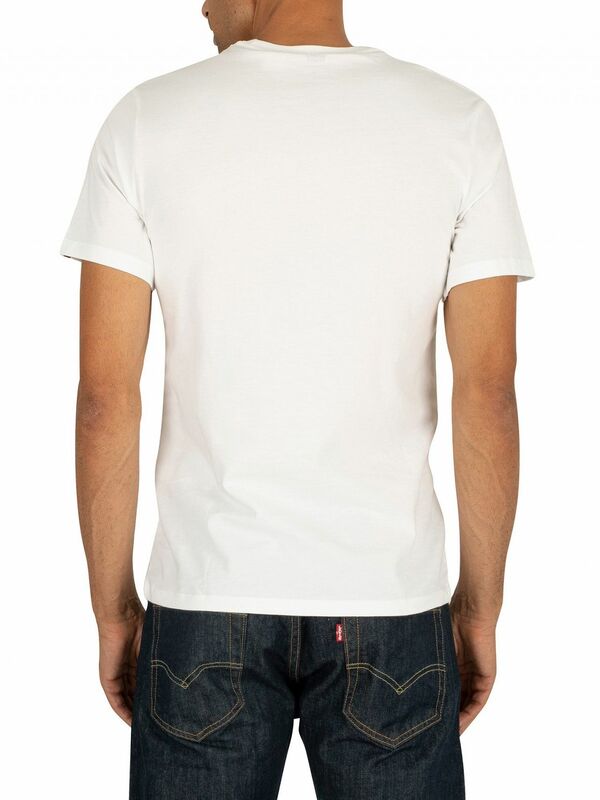 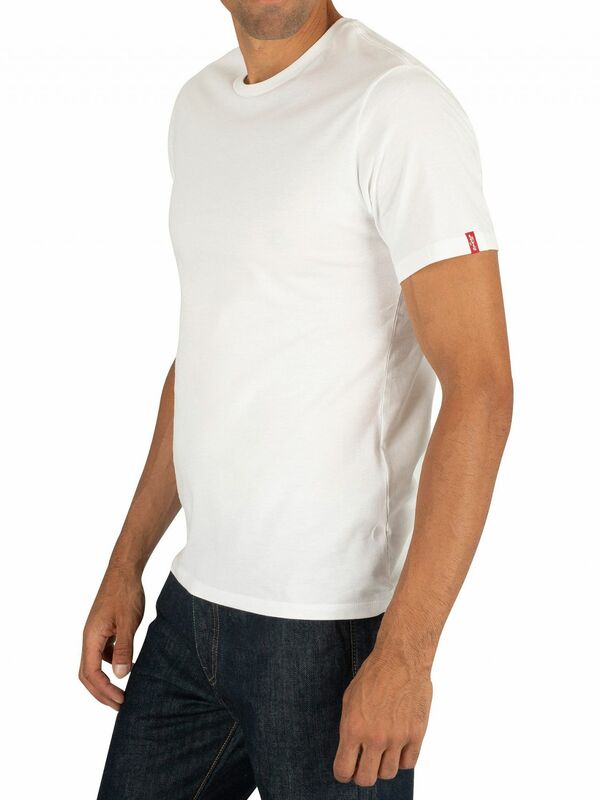 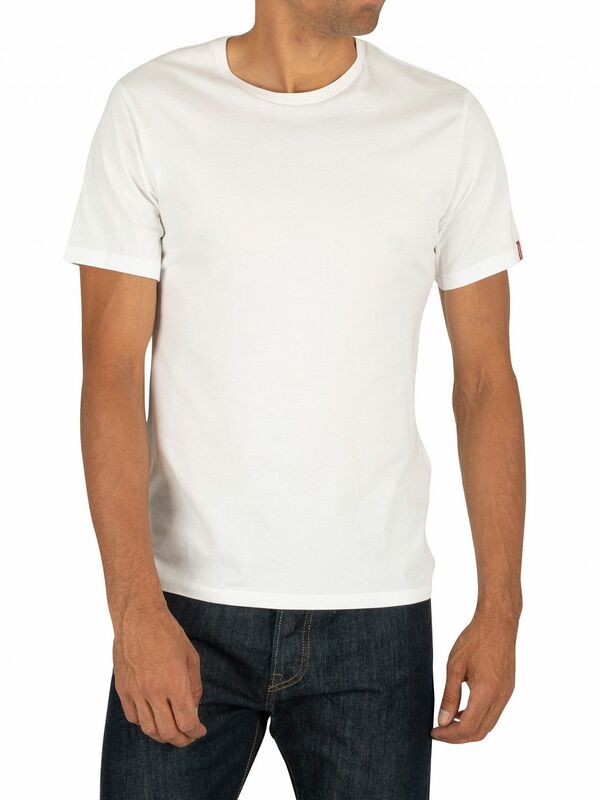 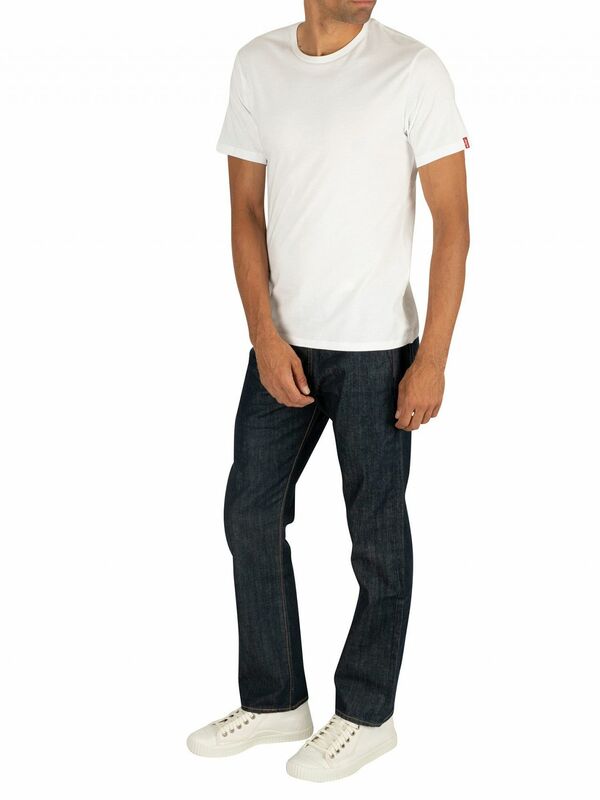 Coming in Navy/White, the 2 Pack Slim Fit T-Shirts from Levi's feature in slim fit and casual design. 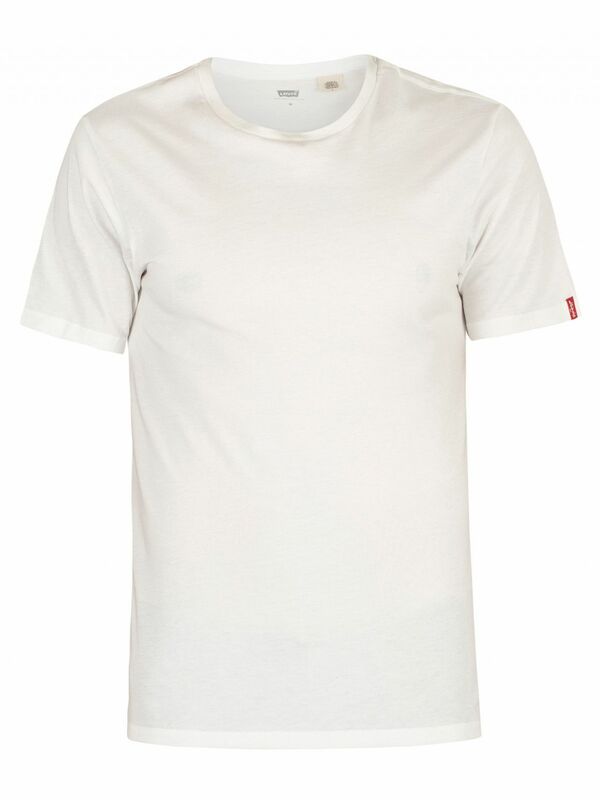 These tees have a brand patch on the left sleeve. 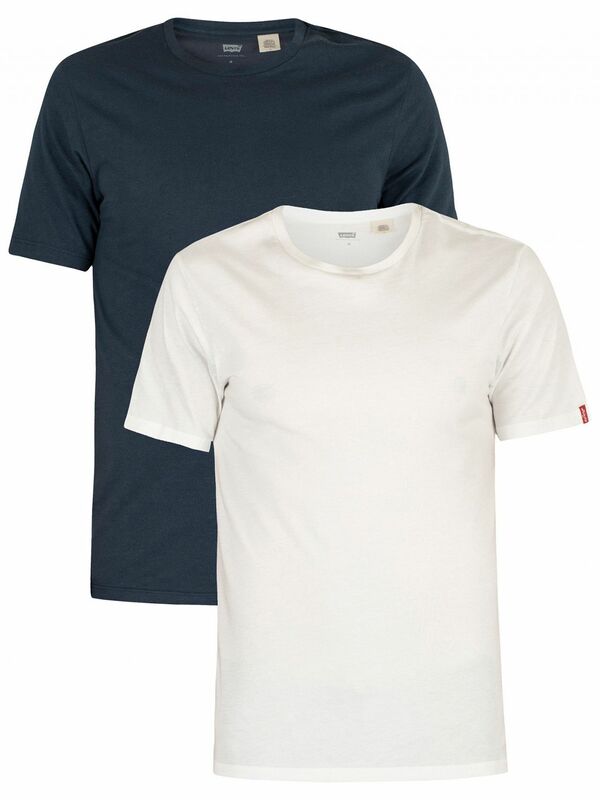 These t-shirts for men also feature short sleeves, crew neck and plain pattern. 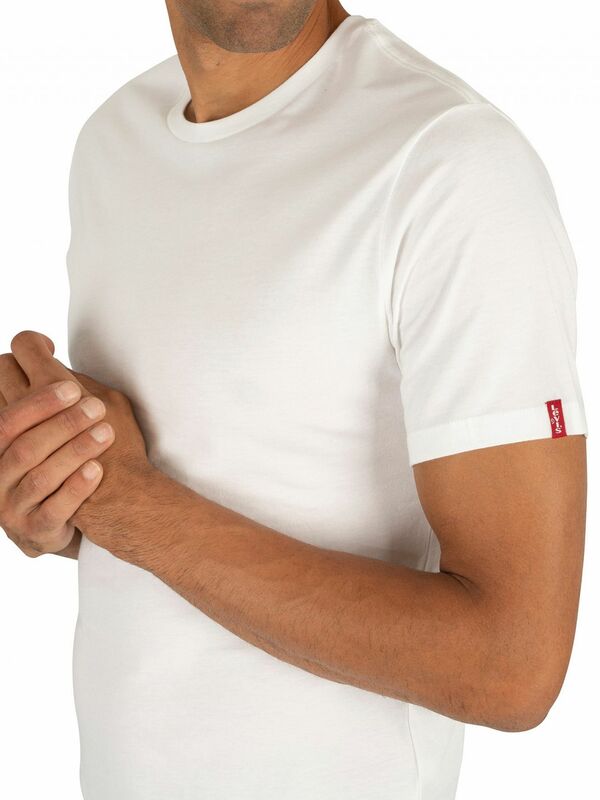 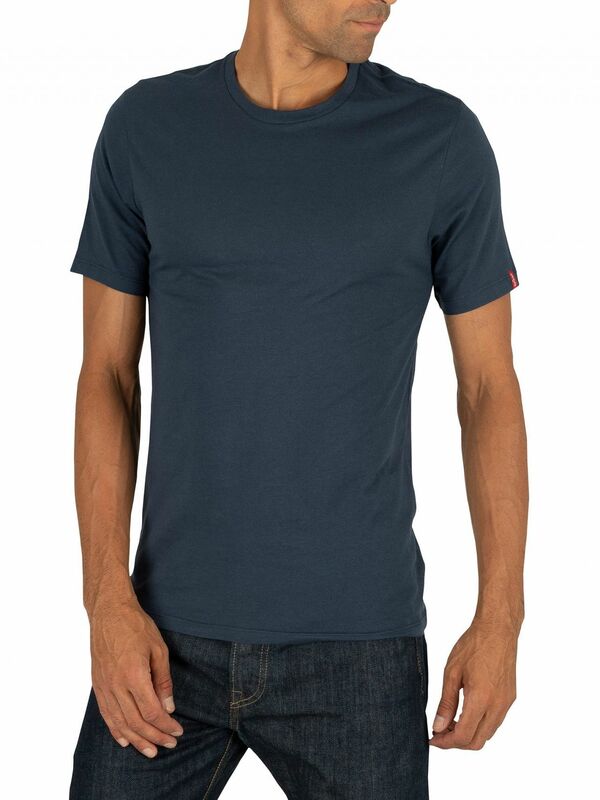 View similar Levi's or similar Plain T-Shirts.